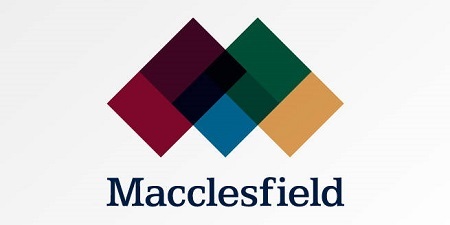 Make it Macclesfield Community Interest Company will hold its 2017 Annual General Meeting at Macclesfield Rugby Club at 7.30pm on Thursday 15th June. Members will be asked to review and approve the Company’s Accounts and Social Audit Report for the year ended 31st March 2017 and to elect Directors by rotation. After a year of significant change during which the successful Enterprising Macclesfield venture was spun off as an independent entity and the Print Mill project was merged with Community ArtSpace the Board will also present its new strategy to members for consideration. Non-members are very welcome to attend but will not be able to participate in voting. Membership forms will be available on the day and can also be downloaded HERE. If you are interested in attending this meeting then please register at Eventbrite, HERE.